A must-have volume for any occultist’s library. 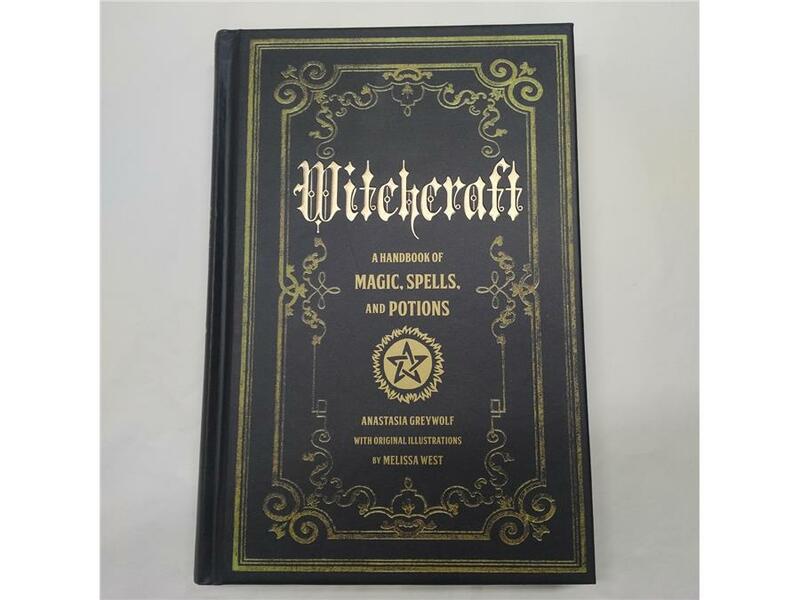 Originally published in 1961, A Treasury of Witchcraft by Harry E. Wedeck has been updated and revised featuring new material and beautiful illustrations. 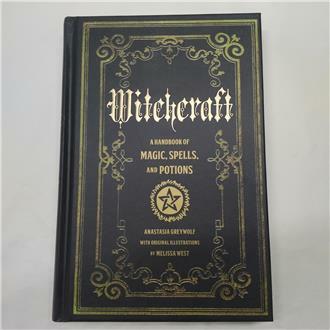 Featuring a host of information about witchcraft throughout history, this book contains spells, charms, and invocations; herbal lore; demonology; voodoo; and much more, all highlighted by more than one hundred black-and-white illustrations.